It will be called Tales of Zestiria the X. It will be called Tales of Zestiria the X and will come in Summer 2016. Ufotable is going to be the Studio that will handle the animation. 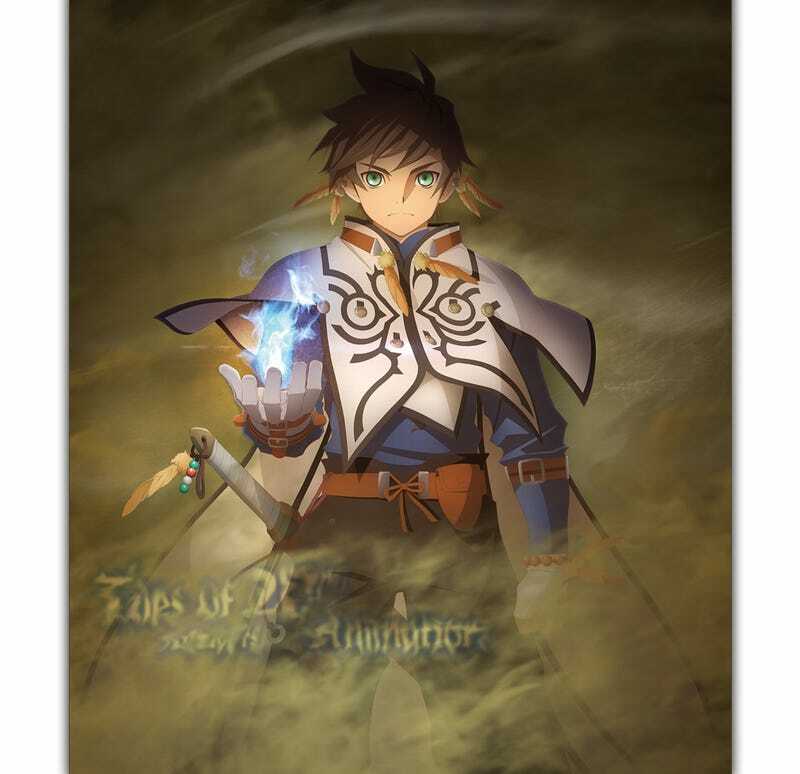 Based on the game of the same name, which is available forPc and both Playstation 3 and Playstation 4, Tales of Zestiria. Some sort of Prequel (since it´s in the same world but waay past)is in the works under the name of Tales of Berseria.